We love celebrating friendship! It’s so important to keep in touch with friends and remind them how grateful we are to have them in our lives. 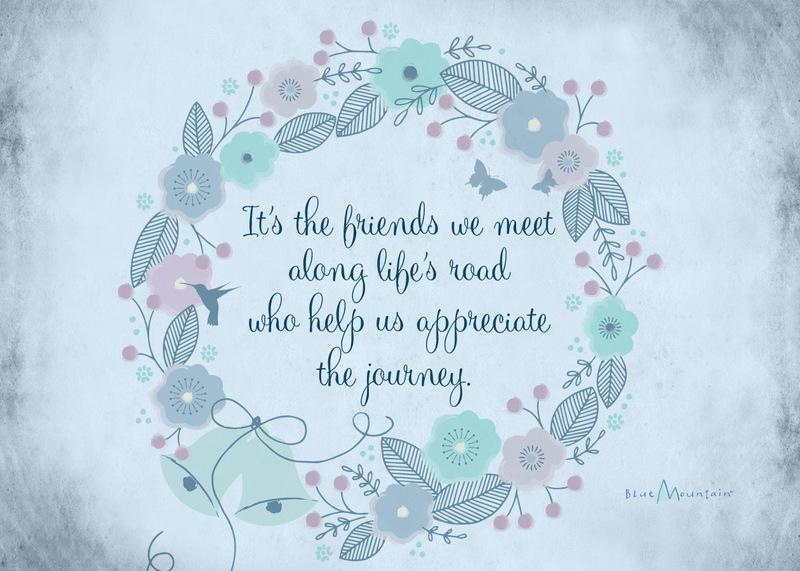 So we wanted to offer this beautiful, printable friendship quote to all of you – our friends! It’s perfect for framing and sending to a friend as a token of just how special their friendship is! Enjoy! Click here to download, print, and frame.